Beyond learning about the latest marketing trends, the best thing that you can do is to improve your understanding of business more broadly. The best way to accomplish this is to read the top business books. 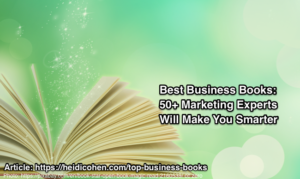 To help you choose the best business books, I asked 50+ top marketers to recommend their favorite business books. This way you get the inside scoop from trusted sources. 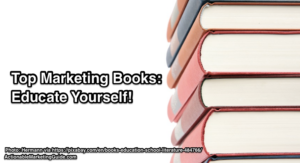 You may also be interested in their favorite marketing books. 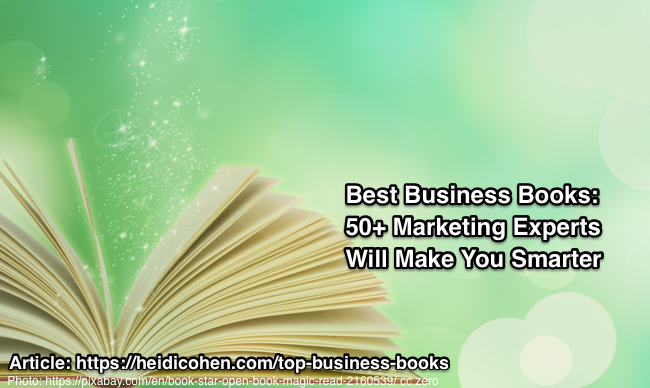 Take the time to read through the entire list of top business books for marketers. You’ll be surprised by their choices. There’s lots of variety including fiction. These are books to study for their business acumen as well as for their power to inspire your peers. Hana Abaza – Shopify. Also, speaker, blogger and self-proclaimed podcast junkie  Her podcast is Flip the Switch. 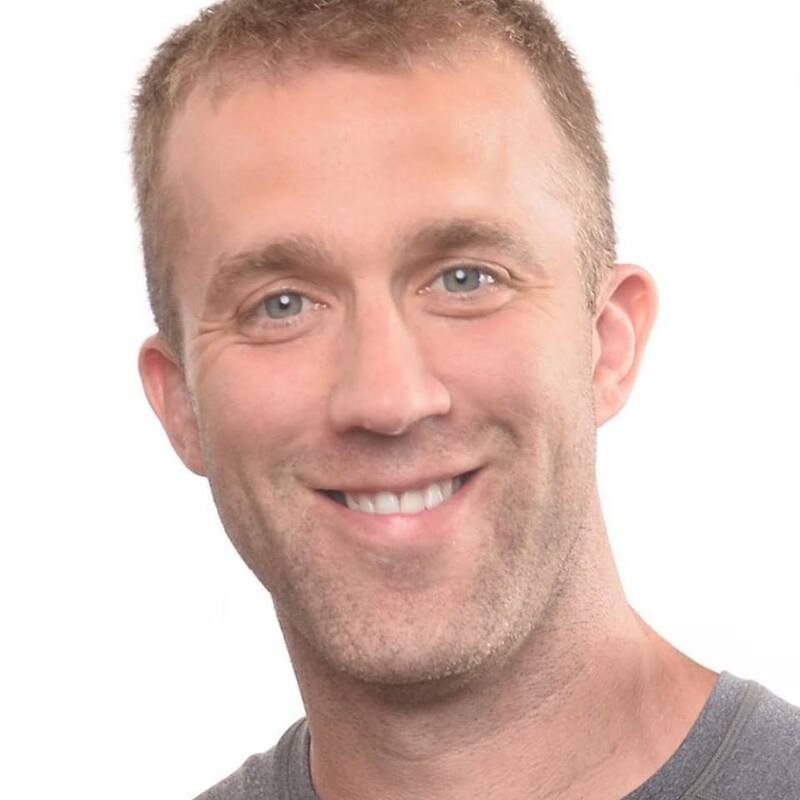 Scott Abel – Founder, CEO, and chief strategist at The Content Wrangler, Inc. Author of The Language of Content Strategy and Intelligent Content: A Primer. Co-Founder of Intelligent Content Conference. His alter ego, The Audio Wrangler, is a popular DJ and dance music mashup artist. Ardath Albee of Marketing Interactions, author of:Digital Relevance and eMarketing Strategies for the Complex Sale. The Hero with a Thousand Faces by Joseph Campbell – This book helped me to apply a more intent application to character. A lot of the methodology I developed for creating buyer personas came from thinking spawned by Campbell’s ideas. Especially the idea that we can learn to understand ourselves better through the stories we choose to read or view. Mike Alton – Content Marketing Practitioner for The Social Media Hat and Chief Marketing Officer for SiteSell. Syed Balkhi – Founder and CEO of Awesome Motive Inc. His company is best known for OptinMonster. Jonah Berger – Wharton Professor. 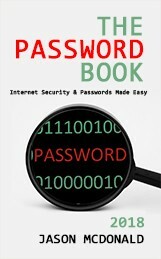 Author of Invisible Influence and Contagious: Why Things Catch On. Susan Borst – Led the IAB Task Force to develop the IAB Native Advertising Playbook, an industry framework. Borst was involved with the pro-bono “Girls Go Tech” initiative . Einstein’s Dreams, Alan Lightman – This fiction book covers various views on the theory of time. It’s hard to explain all that this book covers, but it has had a profound impact on me as I evaluate opportunities and people I meet. The Upside of Irrationality, Dan Ariely – I think this is a fantastic resource for building websites and landing pages that convert prospects into leads. By understanding how people think and make decisions, you can capitalize on those motivations and design your marketing material in a way that speaks to them and gets them to pay attention.